An FAQ for this forum is now kept here. Check it out, and add content to it as you see fit. Why does Java Spark wordcount program requires RDD as additional step unlike in Scala? 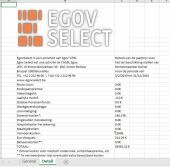 How to merge the two Excel files? generate PDF without using iText?